At Terumo Interventional Systems, we constantly work to reﬁne and perfect our products so that interventionalists can do more. We are proud to support great thinking that pushes the boundaries of our ﬁeld. 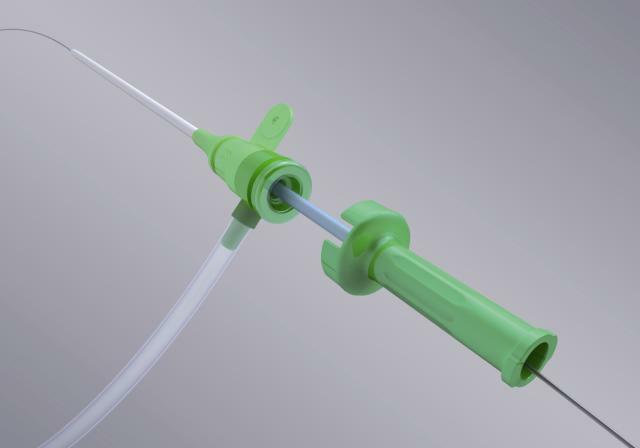 Terumo’s access and diagnostic products include a full range of introducer sheaths, guidewires, diagnostic catheters and the market-leading radial artery compression device.